Turning Pens | Just Shooting Memories! My older brother recently learned the craft of turning pens. 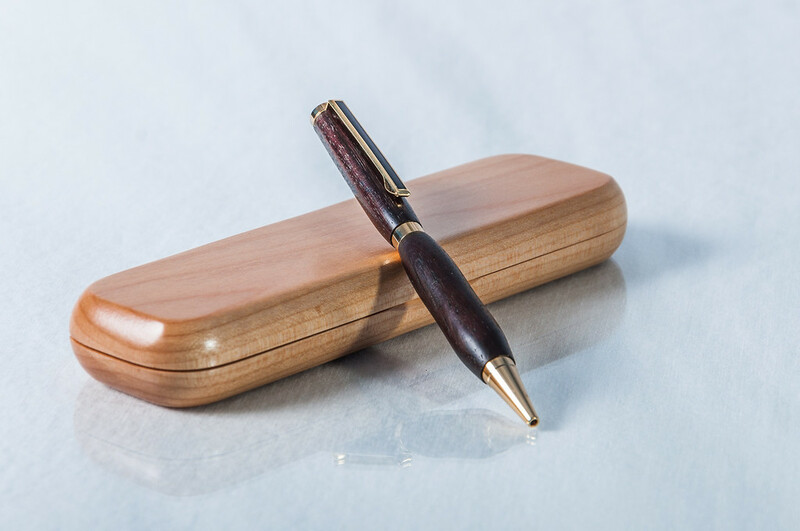 I had seen wooden pens before, but never really paid that much attention to them. I got a chance to look up close and give them a really good look. I was impressed enough with his work that I had to get a few good shots of them. So, I kidnapped the pens and took some proof of life photos for him.